Introducing the C-pen 3.5 digital Highlighter by A&O Group Inc. Use the the C-Pen 3.5 to get a head start studying for Finals Today! 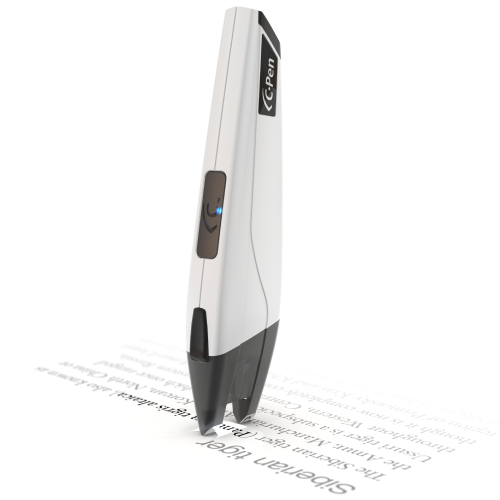 The C-pen is the easiest and fastest way to transfer important sentences and paragraphs from paper documents, textbooks, journal articles into fully editable text on your computer, laptop or android device. The speed and accuracy of the C-pen digital highlighter makes it a unique solution for anyone who re-types information. The C-pen is easy, convenient and reliable! Converting and aggregating text documents into editable text has never been easier. For the student, teacher, paralegal, journalist, or academic researcher, why spend hours re-typing text when the C-pen Digital Highlighter can do it instead? The C-pen works in tandem with Mac (OSX), Windows and Android operating systems (smartphones and tablets). Use the C-pen 3.5 Portable Bluetooth Scanner to make any visit to the library or office more efficient. The C-pen is EASY, CONVENIENT, and RELIABLE as it seamlessly glides across selected text and inputs it to any software on any compatible device; simply place the cursor where you wish to transfer text/digits to a Google Doc, E-mail, Word Document, Excel, etc. It is a guaranteed time saver. In the current education system, students are graded on their ability to read, write and comprehend relevant information; quality is always weighed more heavily than quantity. Writing a decent paper takes time, often requiring multiple scholarly sources (references) forcing students to locate, highlight and re-write information on any compatible device. The C-pen will aggregate all data to any software on compatible device into editable text, saving hours researching and writing assignments. 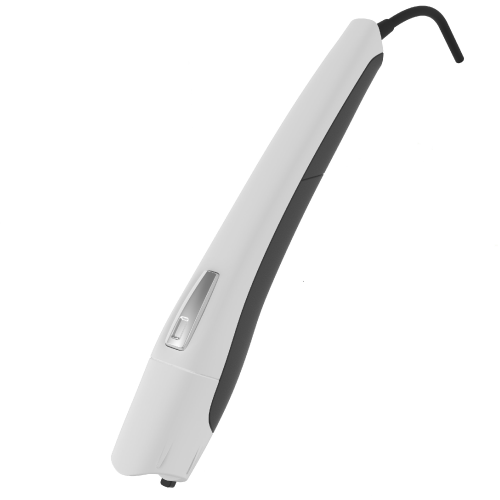 For International or ESL students the C-pen’s built-in translation software and text to speech can significantly improve communication skills and reduce the communication as a barrier. For students faced with dyslexia, our products can offer tremendous support helping to enhance reading, writing and comprehension skills. The digital highlighter is an ideal tool for students to share files with their peers, being compatible with Google Docs, Drop Box and G-mail. The shift to open source file sharing has allowed a more synergetic approach to group work and research capabilities. Use the C-pen 3.5 to instantly transmit data in real time and open source to colleagues from multiple data sources with ease! Incorporating new technology to enhance the education system is an achievable goal at A&O Group. The transition from paper to electronic documents is easy now. Highlighters are a thing of the past. Stop struggling to keep up with notes, when all that is required is a C-pen.